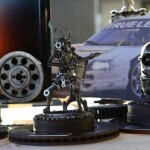 By Martha Maglone. 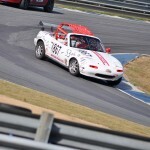 Images by Moore Good Ink. 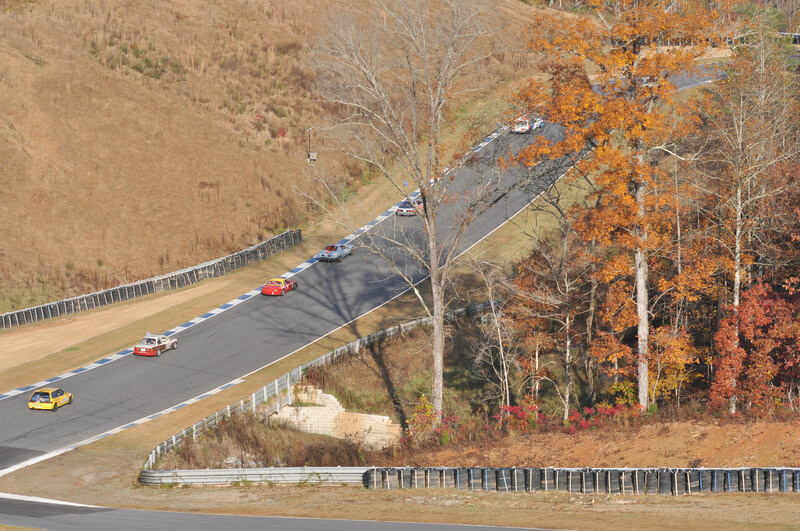 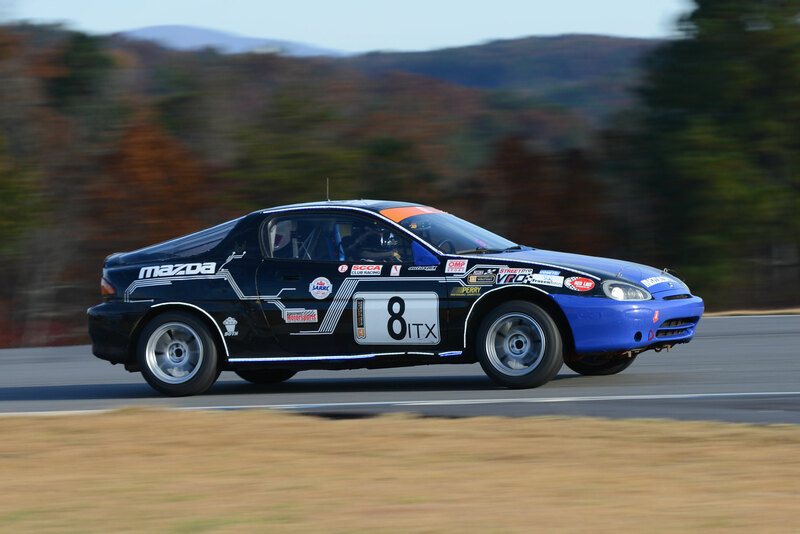 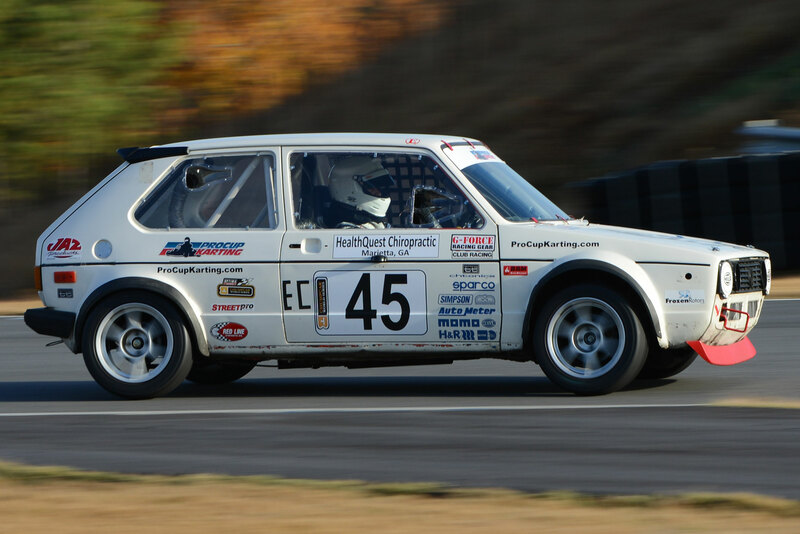 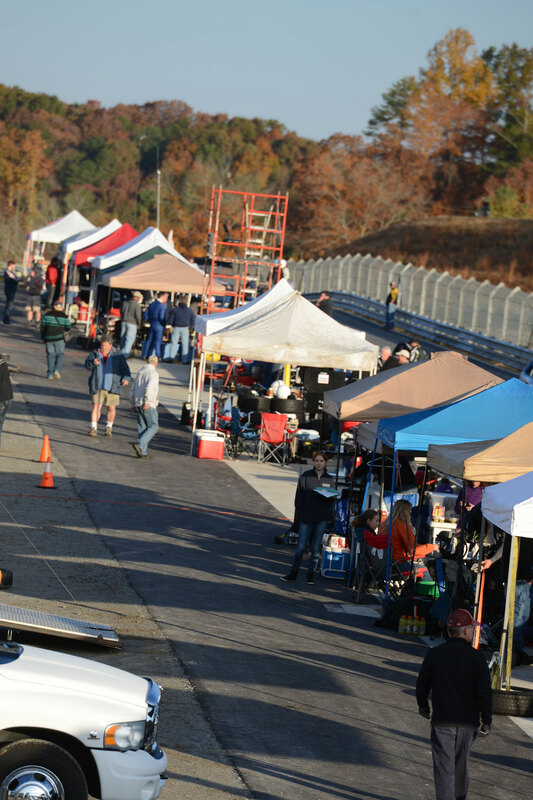 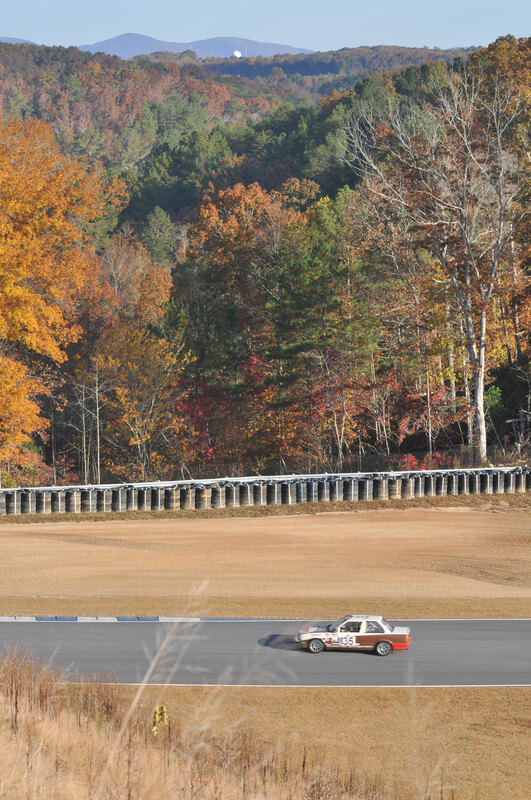 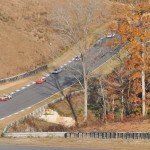 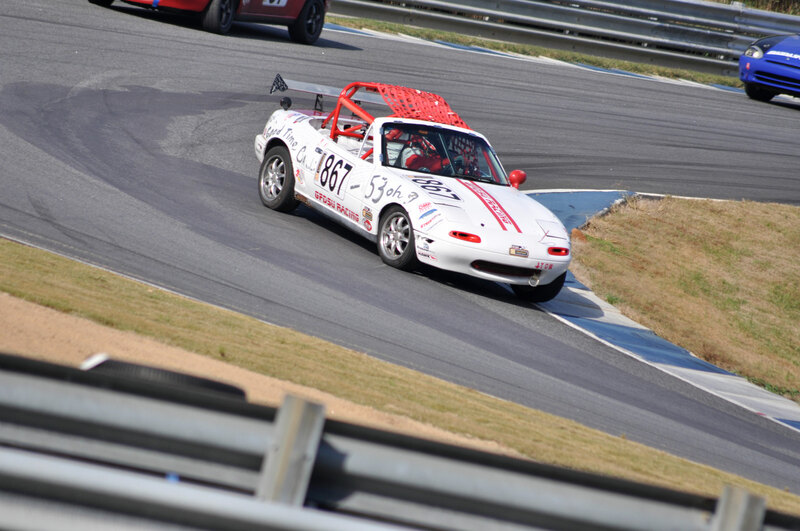 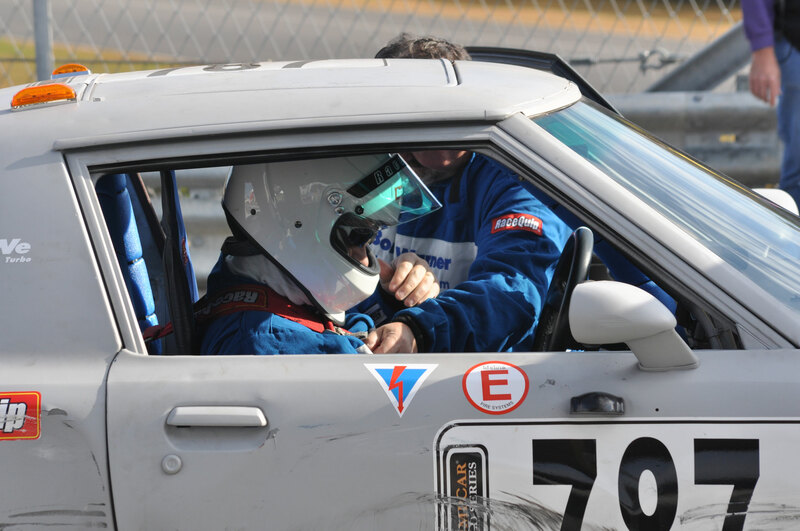 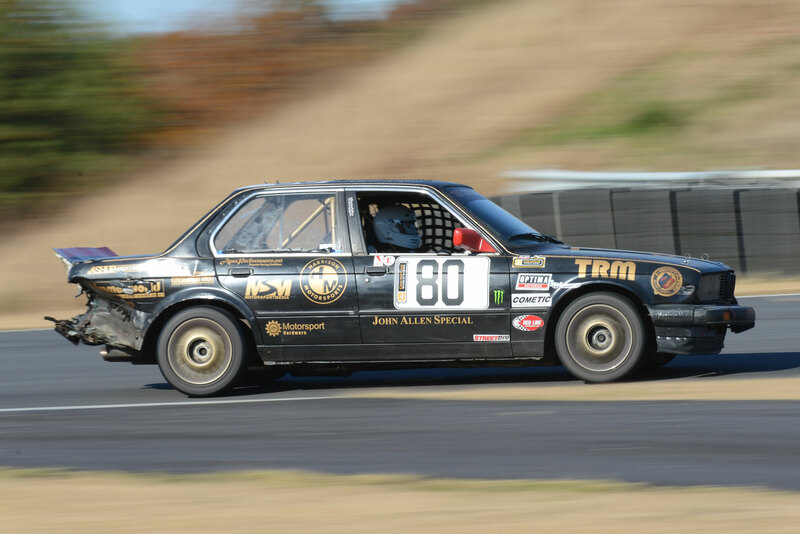 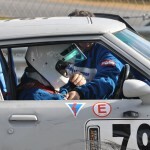 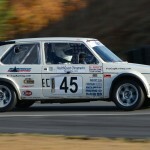 Dawsonville GA: This past weekend, November 2-3, forty-one ChumpCar teams arrived at the new two-mile AMP (Atlanta Motorsports Park) race track for fourteen hours of endurance racing: seven hours each day, 9am till 4pm. 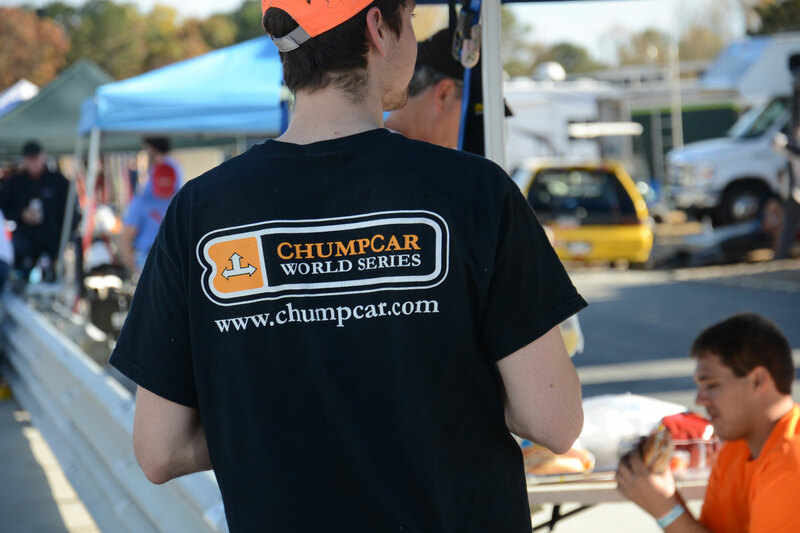 Not including the required safety equipment, roll-cage, racing seat, racing harness, etc—ChumpCars must be valued at less than $500. 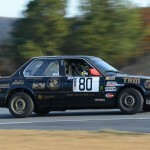 This is the value assessed by the general market, not the amount paid for the car. 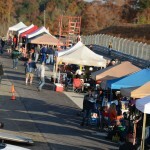 Vehicles valued in excess of $500 are handicapped and as a consequence compete over a longer distance. 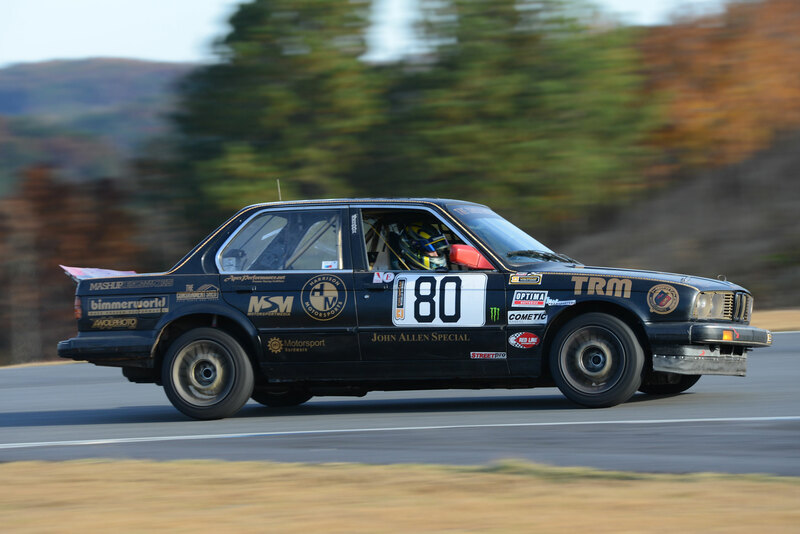 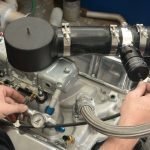 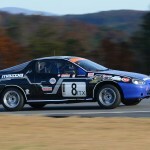 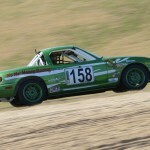 Five Borg Warner engineers from Asheville, NC, driving a 1984 Mazda RX7 finished in 22nd place and confirmed the event cost them $400 each, including all their traveling and racing expenses. 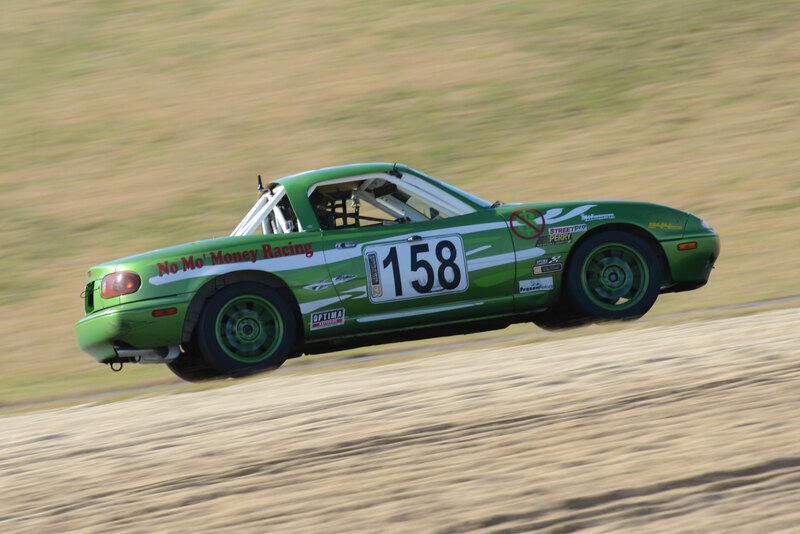 Not bad for fourteen hours of racing! 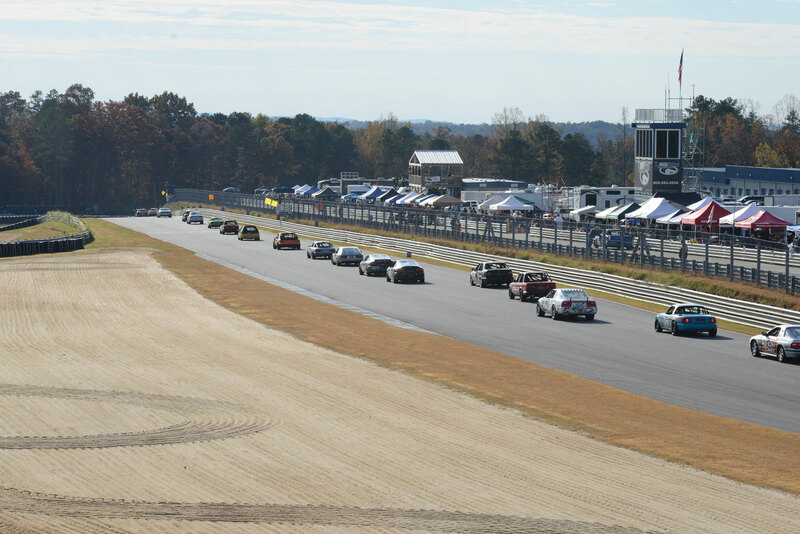 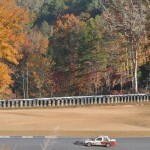 Atlanta Motorsports Park – the unique 2-mile Hermann Tilke-designed road race course in Dawsonville, Georgia located in the foothills of the southern Appalachians. 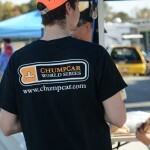 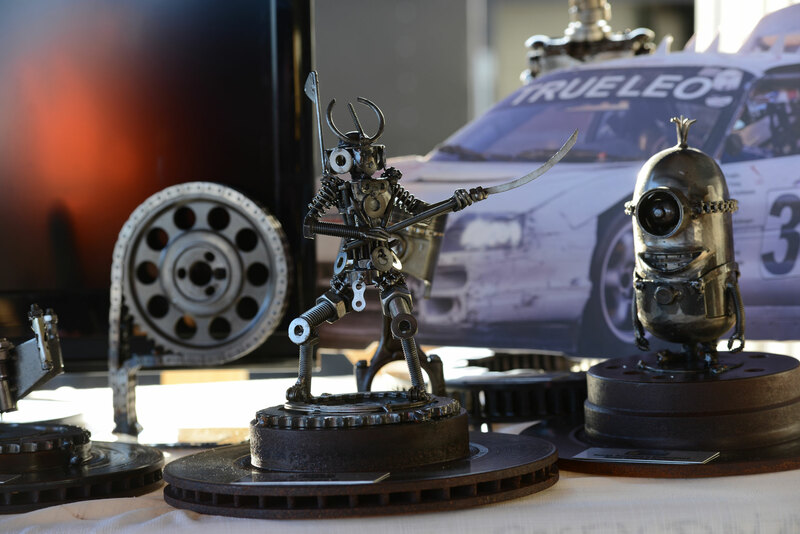 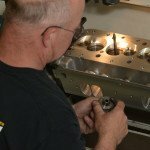 ChumpCar races range in duration from 7 hours to 36 hours and teams are compelled to operate with a minimum of three drivers. 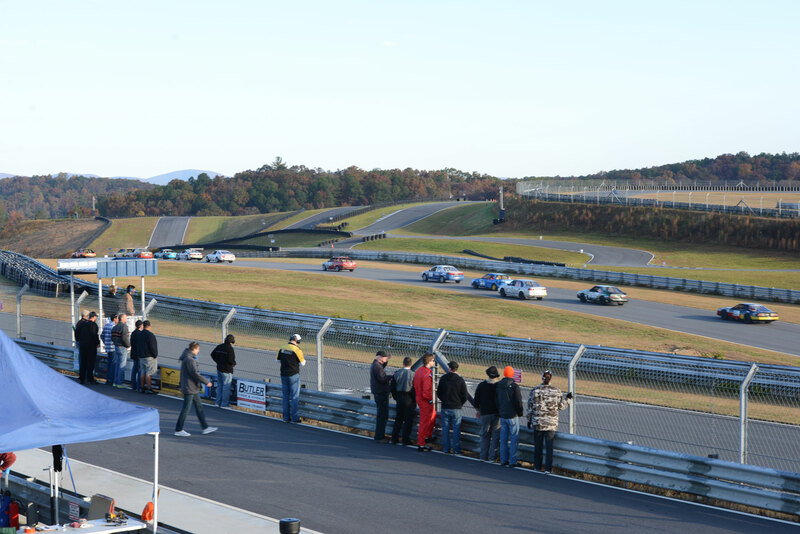 Each driver is limited to two consecutive hours of racing. 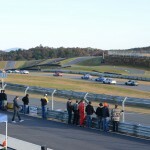 Driver’s can, however, exceed one stint, provided a one-hour break exists between each stint. 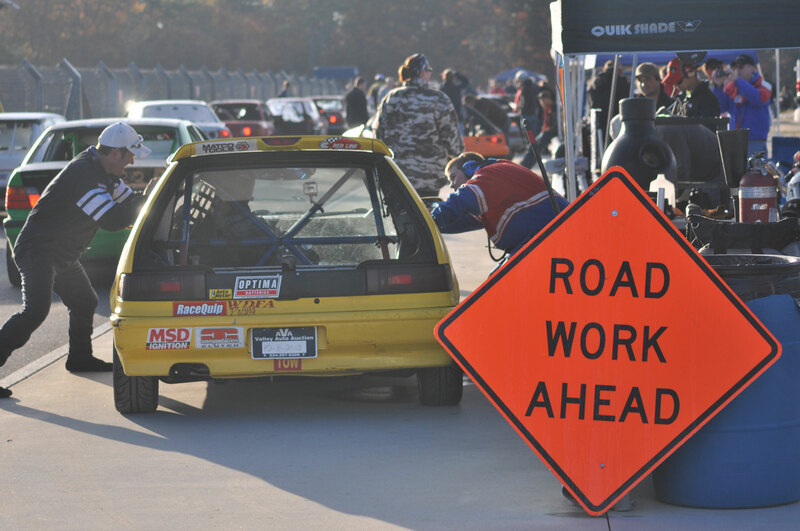 In addition, all registered drivers must complete a minimum of one hour behind the wheel. 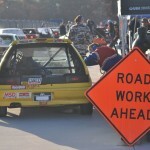 Pit stop durations have a five-minute minimum requirement. 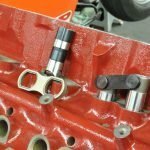 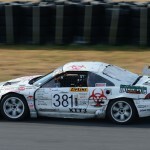 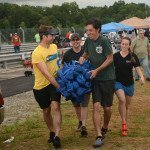 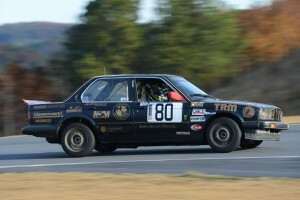 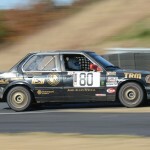 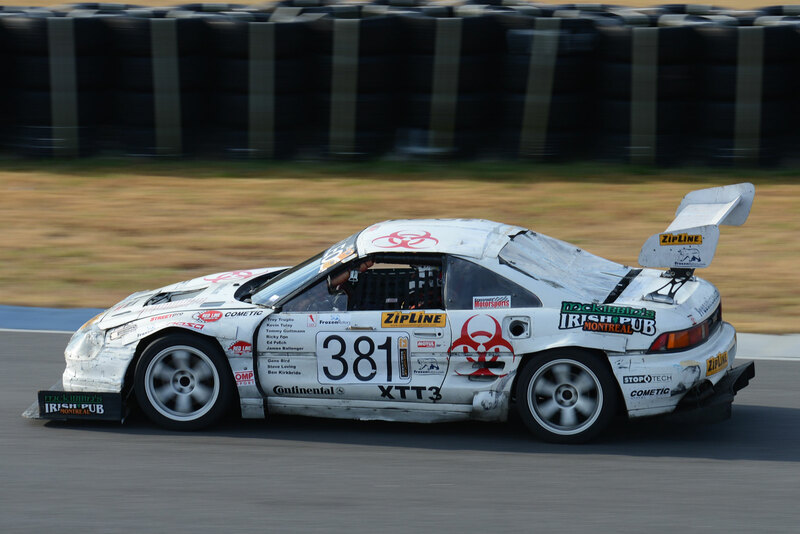 An intriguing endurance concept, ChumpCar has many elements to its credit, not least competitive long-distance racing, an abundance of seat time for the drivers, premier race tracks on which to compete, full entry lists, and enthusiastic parts suppliers rubbing their hands safe in the knowledge that long-distance racing means vibrant parts sales. 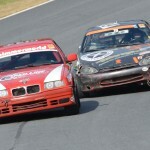 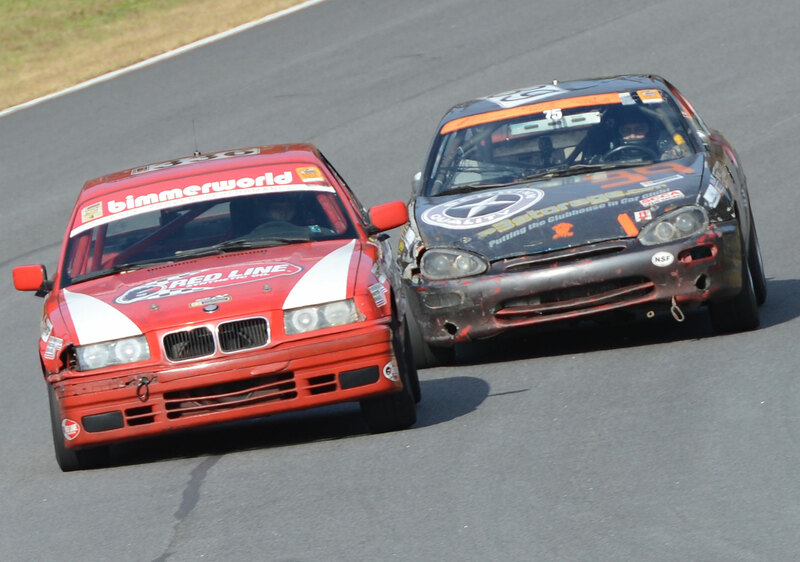 During the last twelve minutes of racing, the two BMWs that had led the field and battled for most of the day collided along the front straight before reaching the tricky downhill braking area that is the approach to Turn One. 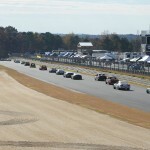 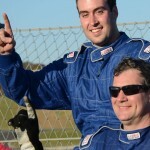 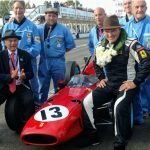 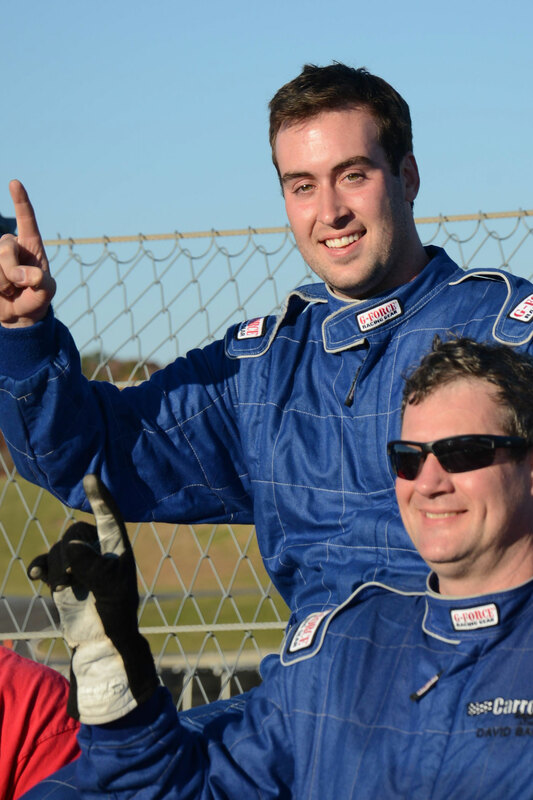 As a consequence, Maxie Price’s Porsche 917 team claimed victory in ChumpCar’s debut event at the new and rightfully celebrated Atlanta Motorsports Park.